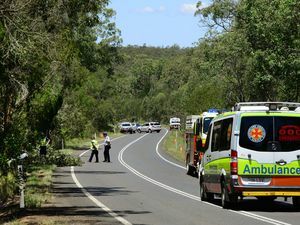 TWO men have been killed and another seriously injured in a high-speed crash as the vehicle spun out of control and broke through a large tree and two fences. Crime AN IPSWICH P-plater who killed his two cousins in a crash on New Year's Day has had his bid for a reduced sentence rejected by the state’s highest court. 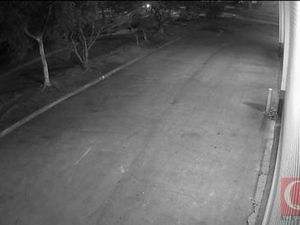 Crime POLICE are still investigating the high-speed crash that killed two men and seriously injured another early on New Year’s Day. 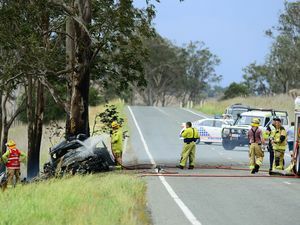 News LATEST: Police are blaming high speed for a horrific crash in which two members of the same family died and a third was seriously injured.